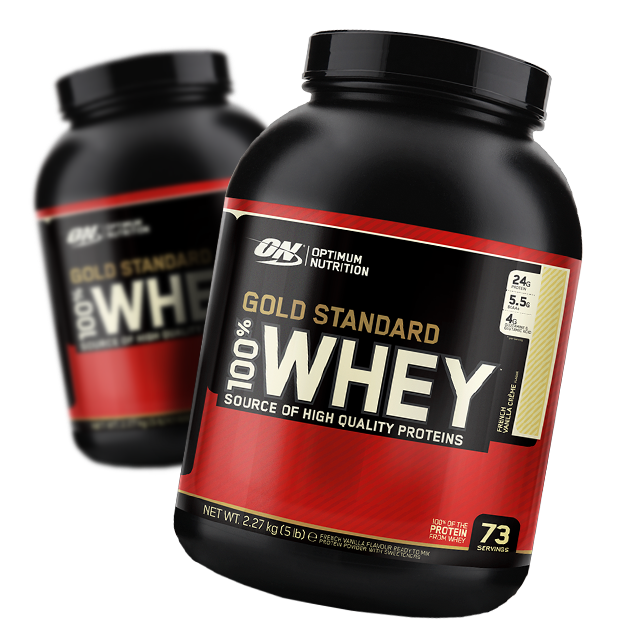 Optimum Nutrition’s 100% Whey Gold Standard is the most popular whey protein in the market today. Even trainers new to supplements will have heard about this fantastic protein. For those who’ve tried Whey Gold Standard, you’ll know that it is one of the best tasting proteins around. With over 20 flavours, 100% Whey Gold Standard will please even the fussiest of users, but time and time again, we get asked “What are the best Whey Gold Standard flavours?” So, we’ve asked a heap of customers and did some taste testing ourselves to see which of the flavours of 100% Whey Gold Standard are considered the best. Mixing Liquid – If you are mixing with water, it’s best to pick richer flavours such as Double Rich Chocolate, Caramel Toffee Fudge and Coffee as well as fruit flavours as it will give you more depth of flavour. If you are mixing with milk however, all of the flavours work well. Cooking/Baking/Bars – If you are cooking with the protein, the safest option will be the Vanilla varieties, especially if you are going to add your own flavours, however all the proteins will work. 1. Double Rich Chocolate – An extremely rich chocolate flavour which tastes just like a chocolate thickshake, it is best consumed in small quantities and is also great for making bars. Mix with water to dull the richness. 2. Extreme Milk Chocolate – A close second to bold flavour with only a hint of coffee and moderate sweetness, perfect for those who love the smell of the brew but not the bitterness. Best with ice cold milk. 3. Banana Cream – Not everyone likes banana tasting products, but this one will win over even the hardest of fans. The flavour is even better with skim or full cream milk. 4. Cookies & Cream – For the Oreo fans and cookies & cream ice cream die hards, this is the perfect afternoon guilt free snack and pre-training shake. 5. Vanilla – Always a popular and safe flavour. This is the best flavour if you want to mix in some berries, yoghurt or banana. It's also the best flavour for use in baking. 7. 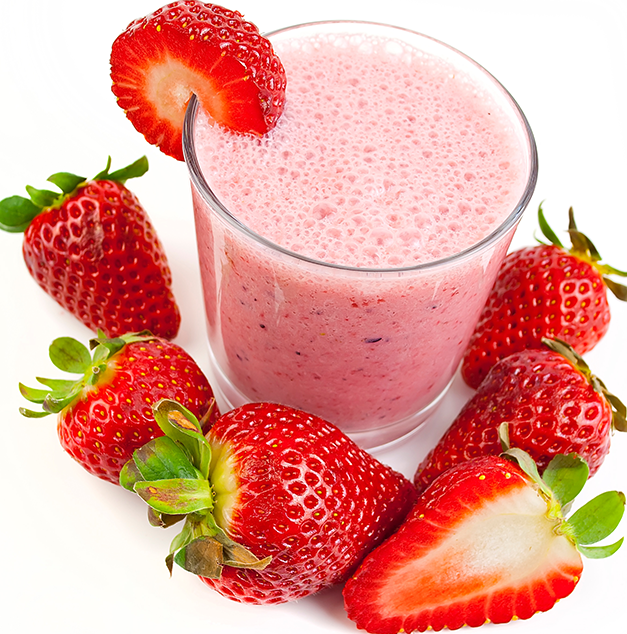 French Vanilla – For anyone who likes a fruit smoothie, this is light and easy on the sweetness. Other notable flavours which just missed out on the top 7 include: Strawberry, Choc Mint, Mocha Cappuccino and Choc Coconut. What is the Best Flavour of Optimum 100% Whey Gold Standard? The best flavour from our polling and sales data is “Double Rich Chocolate”, however everyone has different tastes, so the best way to figure out which flavour is best for you is to try them all! Regardless, you’ll know you’re getting an ultra premium blended whey protein and one ideal for muscle building and recovery, whichever flavour you get.